Appearing on ‘Today’, the Emmy-winning actress uses the opportunity to elaborate her much talk-about remarks about her past marriage to the ‘Mummy’ actor in recent interview. 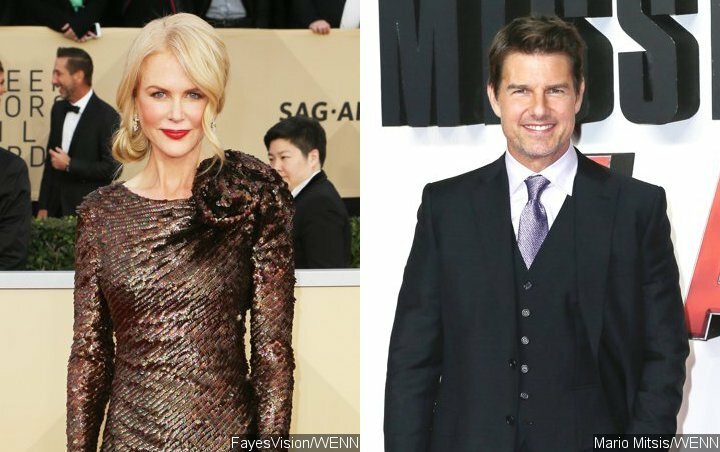 After her remarks about her marriage to Tom Cruise saving her from sexual harassment went viral, Nicole Kidman is apparently trying to do a damage control. During her appearance on “Today” show on Monday, October 22, the “Big Little Lies” actress clarified what she actually meant by the statement and how exactly it protected her.